This presentation outlines potential criteria for Community Board 11 (Manhattan) input into the Department of Housing Preservation and Development’s eventual RFPs (Request for Proposals) for public sites identified in the East Harlem Neighborhood Plan. 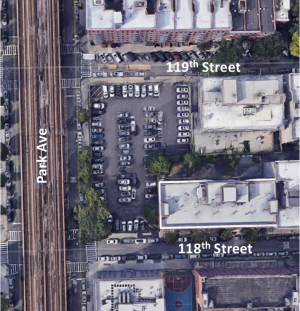 The discussion on Wednesday, May 9th, focused on the NYPD parking lot on Park Avenue, in between East 118th and 119th Streets. DOB Zoning Challenge – 212 W. 93rd St.